Join prop stylist Kim Andreas + CSLA + The Brand Gals for a half-day interactive photo styling workshop. 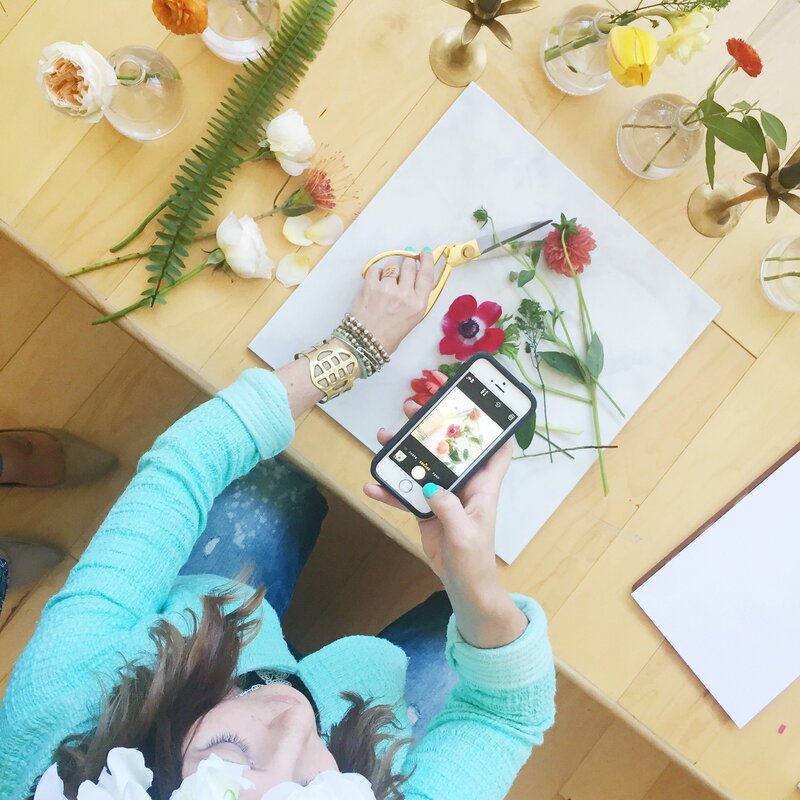 You’ll learn what makes a beautifully styled photo, and how to create stunning on-brand content for your blog, website, social media or online shop. 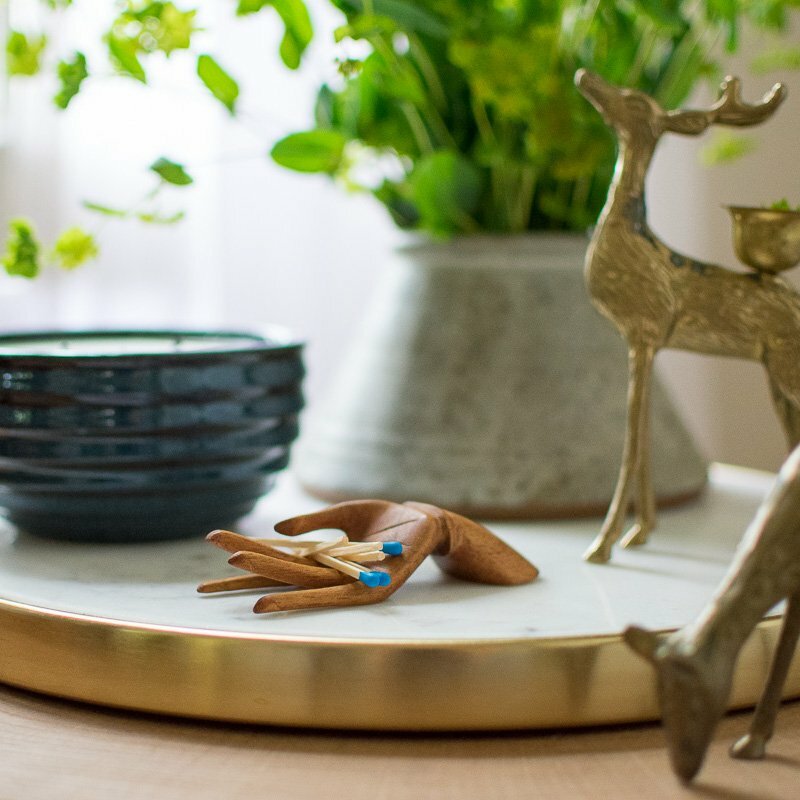 Learn and connect in an intimate group setting with a live, hands-on styling session. You will leave feeling confident creating your own content with images ready to share on your online platforms!